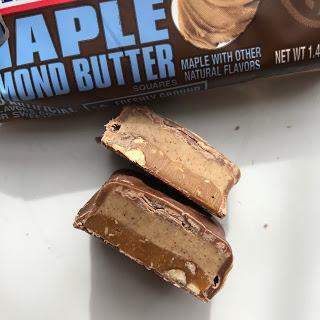 I recently joined the A Taste of The States program where they send out American snacks from their range to bloggers and influencers, in exchange for posts on the products. It's basically an advertising thing that helps both them and bloggers out, and I think it's a really cool scheme because it's a win-win for all. Bloggers get unique discount codes that give buyers 20% off purchases and each purchase counts towards the budget for new snacks the next month. 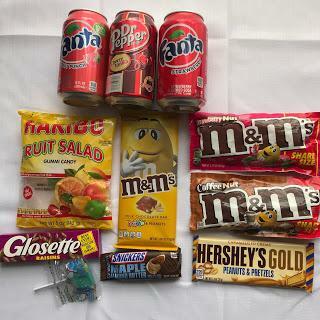 They have quite an extensive range indeed, there's everything from limited edition M&Ms varieties, limited edition Snickers and Mars bars, and a vast range of American Fanta varieties not seen in the UK. 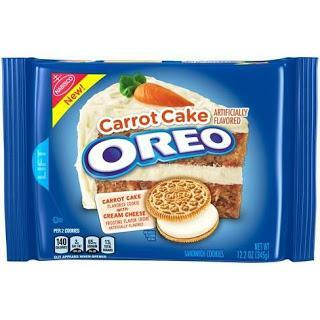 There's also limited edition American Oreos such as Peppermint, Carrot Cake etc. 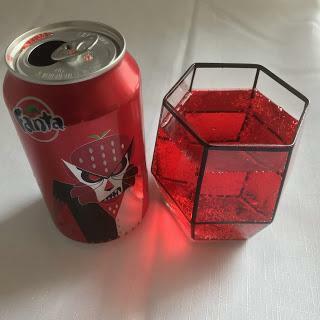 The Fanta Strawberry which is amazing and a must buy - it has an intense strawberry flavour that surprised me, reminding me of strawberry laces sweets. Dare I say it's reminiscent of jam too? 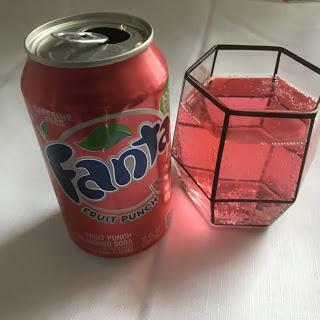 The Fruit Punch Fanta was also very good - with strong hints of watermelon as well as strawberry. This was lighter and less sweet than the strawberry one but still very delicious and if you enjoy tropical flavours you might like this. 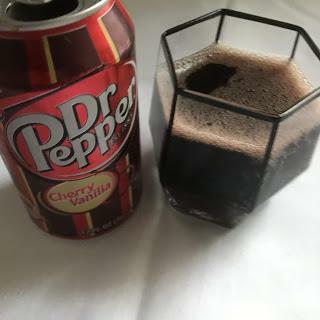 The Dr Pepper was...interesting. A bit like marzipan in drink form if I'm honest, it has that cherry bakewell kind of flavour that is a bit artificial, and if you like marzipan you'll probably love it. The M&M's Peanut bar is amazing! 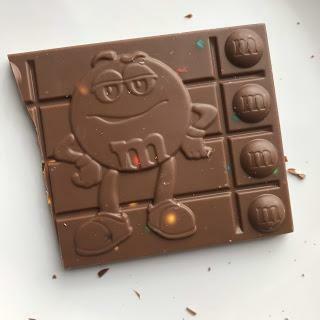 Better than Peanut M&M's actually because you get the sweet milk chcocolate, M&Ms and whole peanuts mixed together in one cool looking block. 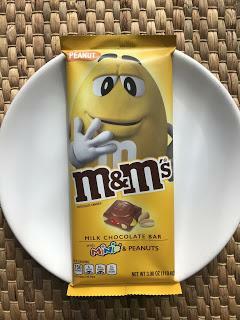 Eating this didn't feel quite as boring as regular peanut M&M's - I loved it! The Strawberry M&Ms are interesting, they're peanut m&ms coated in strawberry flavour milk chocolate essentially. It's a nice variation on the original and does make them more exciting. 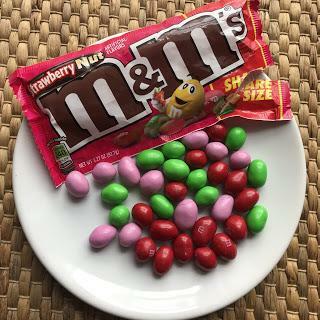 I like the colour scheme too as I don't believe regular M&M's have pink ones in? The Coffee Nut ones were even better - if you like coffee and chocolate you'll love these! 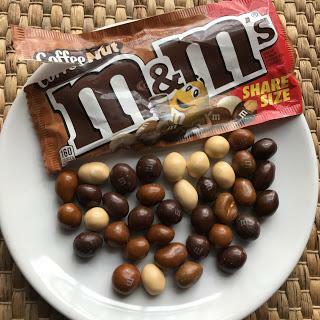 They're peanuts coated in a mocha like chocolate, and they go really well together. I'd definitely like to have a big bag of these! Again it's a fitting colour scheme - lots of browns and beige. 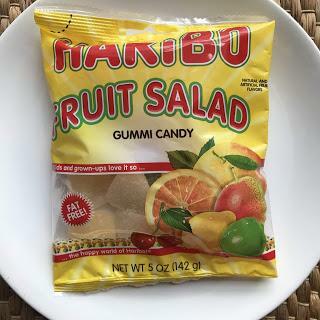 The Haribo Fruit Salad were *delicious*, better than UK Haribo in my opinion as the texture is softer and not as tough or chewy as the likes of Starmix or Tangfastics. The flavours are spot on, with a tangy grapefruit, citrussy orange, lemon, cherry, pineapple etc. Seriously addictive! I would recommend grabbing a bag of these! 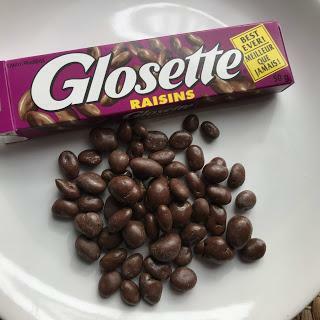 The Glosette raisins...these were just okay, they're basic chocolate coated raisins really, not a lot to say about them. 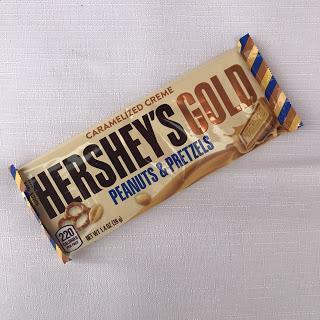 The Hersheys Gold bar I haven't tried but will be getting opinions on from friends soon. Stay tuned! 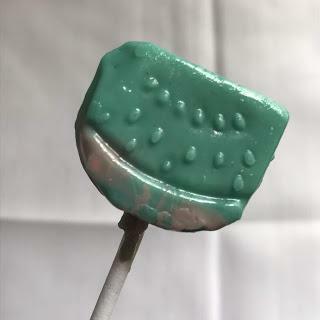 I'm told it's very tasty. 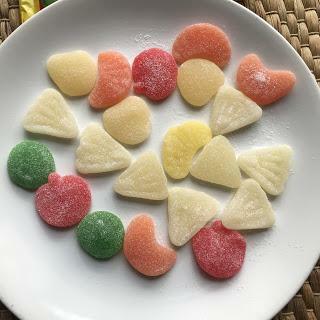 The lolly was a freebie sent with the order, a crunchy lolly made in Mexico with a sour watermelon flavour. Fun and a nice little extra! Overall then, I have to say I think I picked a good haul this time as I loved pretty much everything except the raisins. There's always a lot of great stuff on Taste of The States to try so you'll never be short of fancy new American snacks with them. 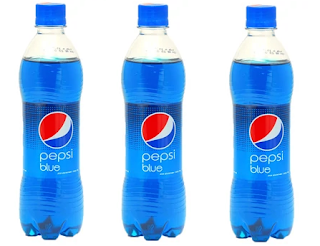 They'll soon be getting in Pepsi Blue - who remembers that?! Which snacks would you most like to try? Let me know in the comments!